Different "Classic" oldies and New Varieties are offered throughout the year for customers who want specific varieties in full size plants. 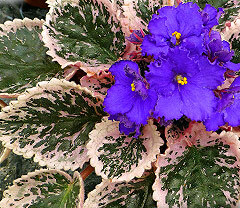 Pease be aware that we try to send them with buds and blooms whenever possible, however they might have anywhere from young buds to full blooms or past blooms. 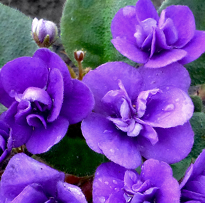 If you just want mixed violets in peak bloom with lots of buds, then we recommend our collections of 3 or 8 violets where we pick an assortment of nice violets in different colors. 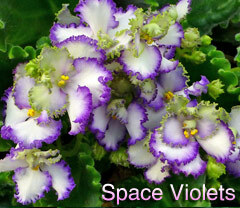 Full grown 4" and 6" African Violets (usually in full bloom), shipped to your door! 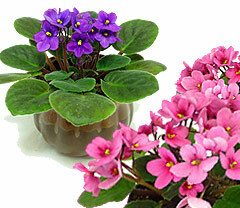 Combo packs, Starter kits, Violets in ceramic & more + 'Violet of the Month Club'. New Arrivals! 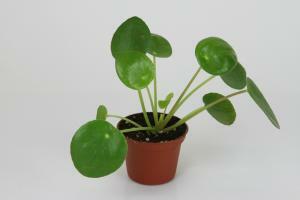 Plus monthly new selections of antique/classic varieties. 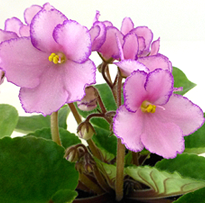 Including bells & the "original" African Violet, Saintpaulia ionantha, discovered in 1893! Their seeds traveled 750 million miles in orbit on a NASA satellite. 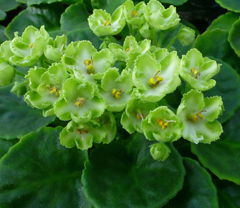 A mutation makes EverFloris the first continuous-blooming varieties.They also have gorgeous wavy foliage and green-edged rufled blooms. 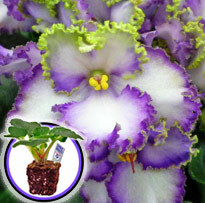 4" African Violets from the Optimara "Victorian Charm" Variegated series. 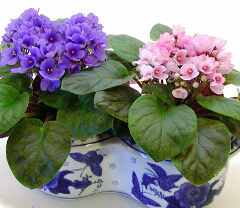 Modesty (blue), Romance (pink), Affection (pink star) & Friendship (lilac).